Vision Church is proud to present, The Great Expression, a spectacular Christmas Carol Production for the whole family Sunday the 9th of December at 7pm. The Christmas season is upon us and it's the time for joy, peace, and love to be shared and enjoyed together. The Great Expression, will be a wonderful night out for all ages to celebrate Christmas! The event will be followed by food, music and a visit from Santa & his friends. We also have a special real life nativity photobooth for kids big and small to grab a photo. 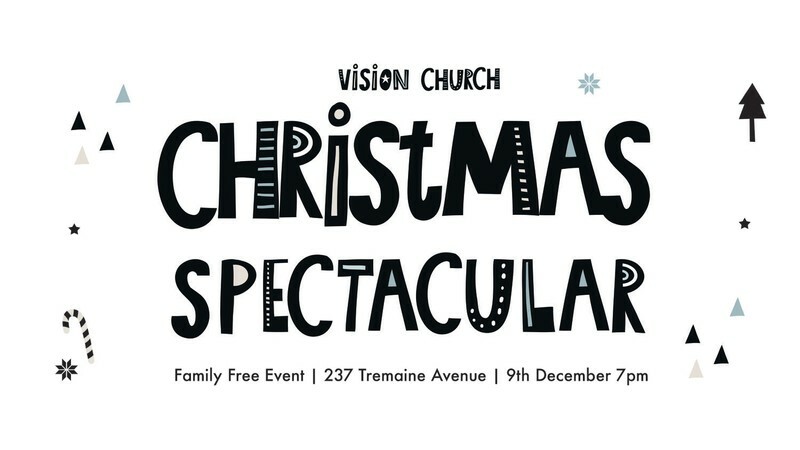 It's a free entry, but we ask people to book here https://visionchurchnz.com/visionchristmas/ and to arrive early to ensure a seat. Doors open 6.30pm.